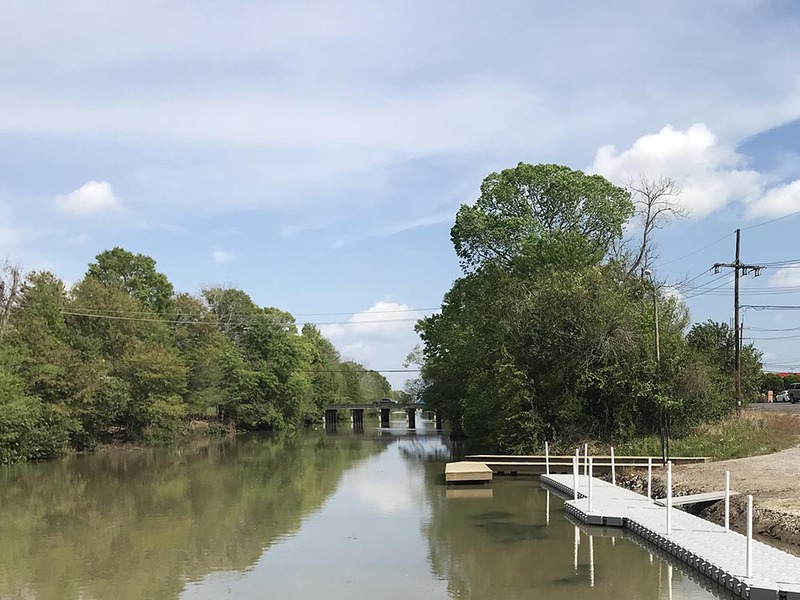 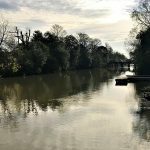 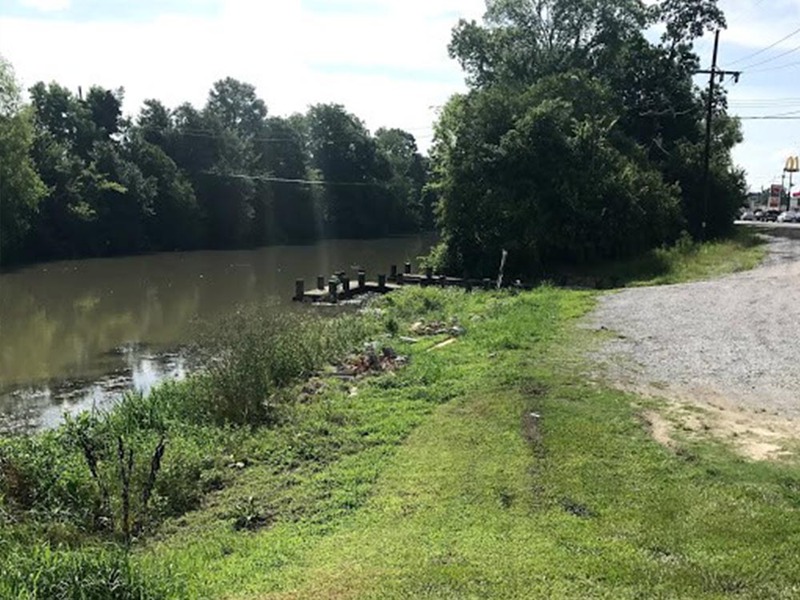 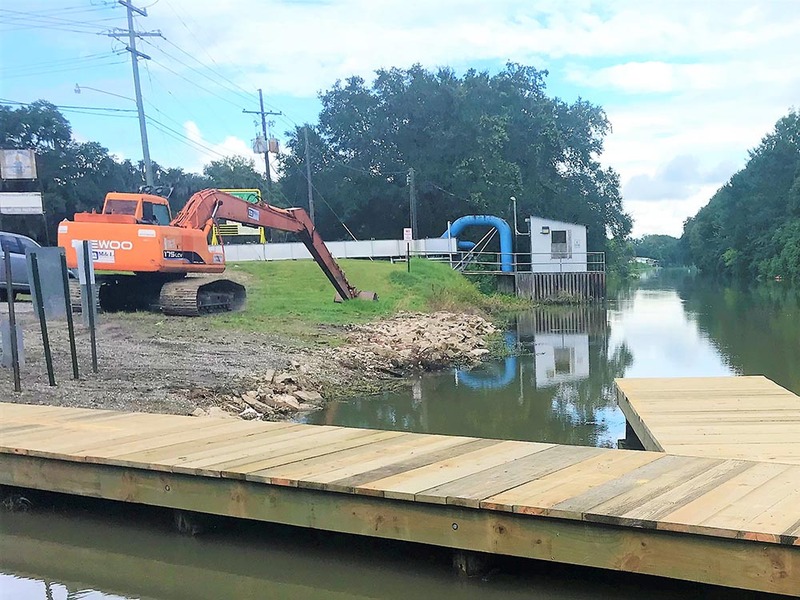 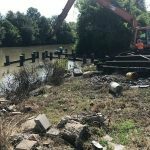 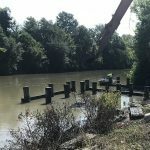 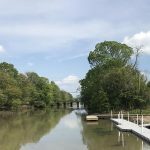 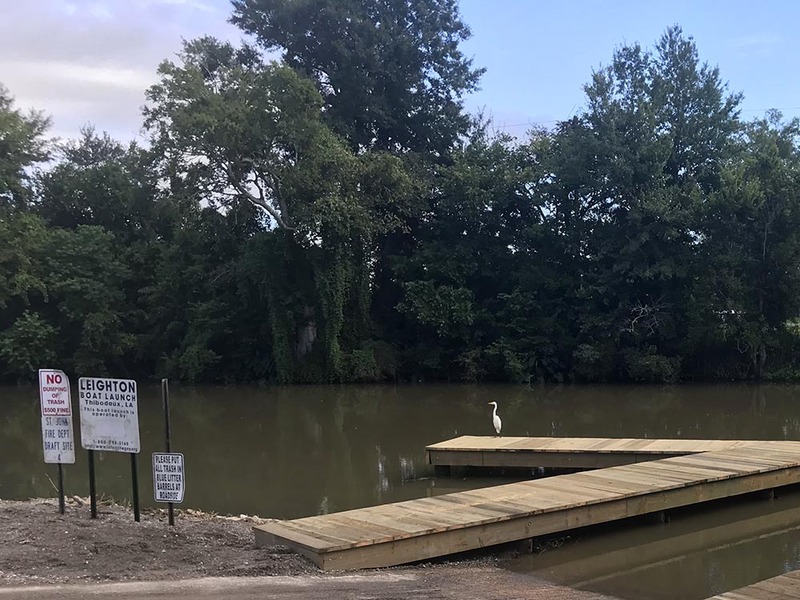 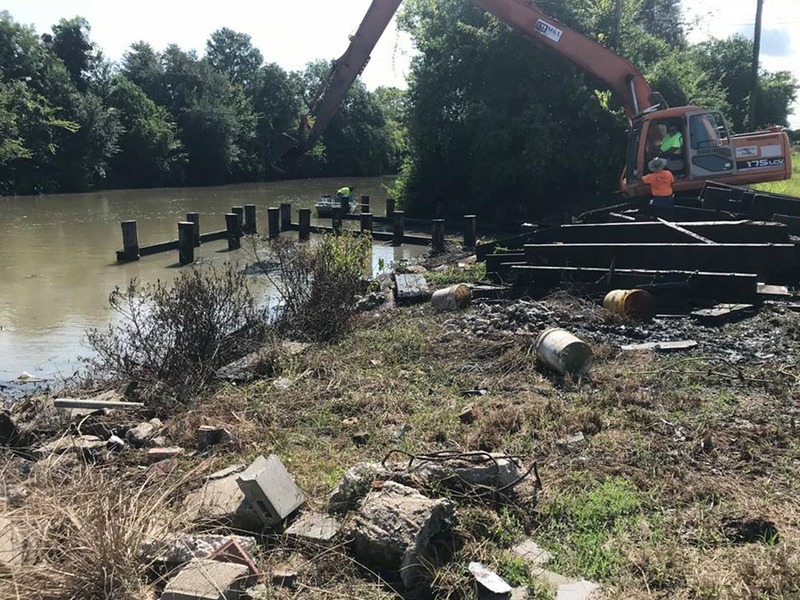 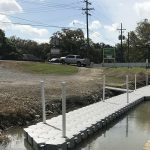 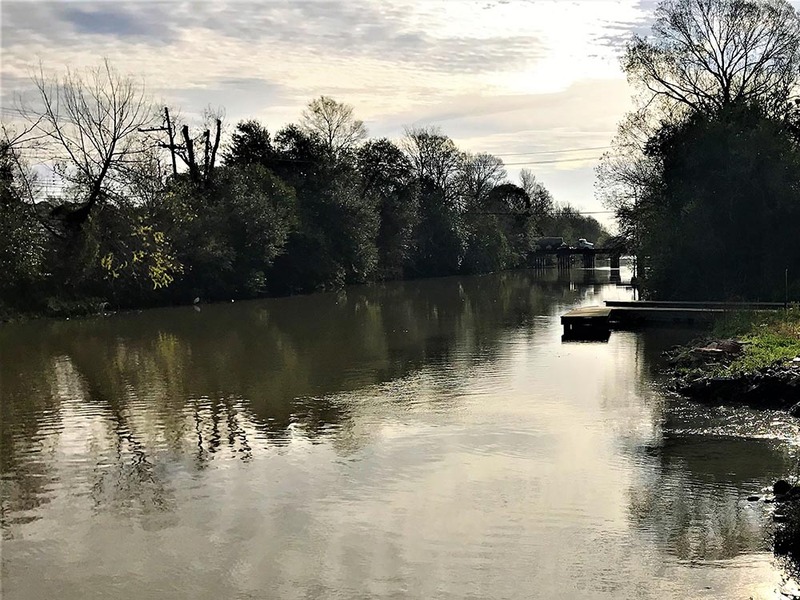 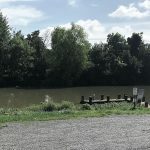 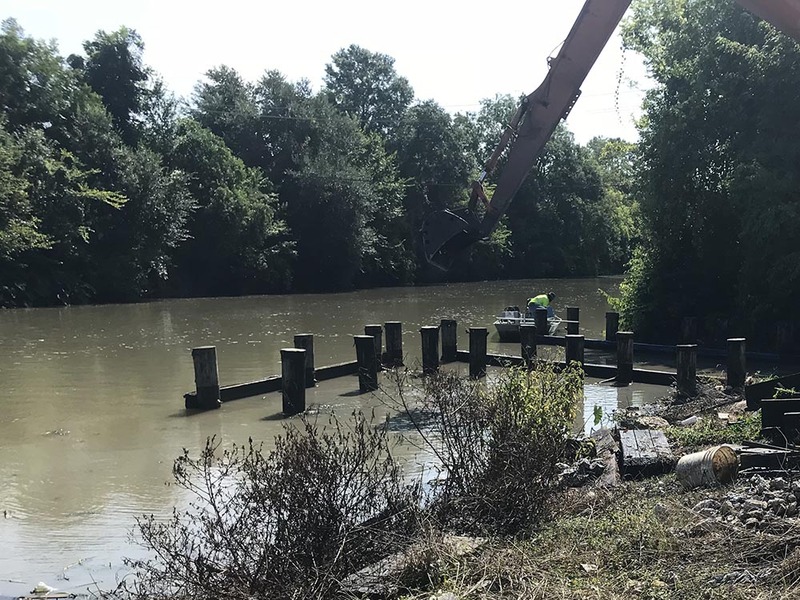 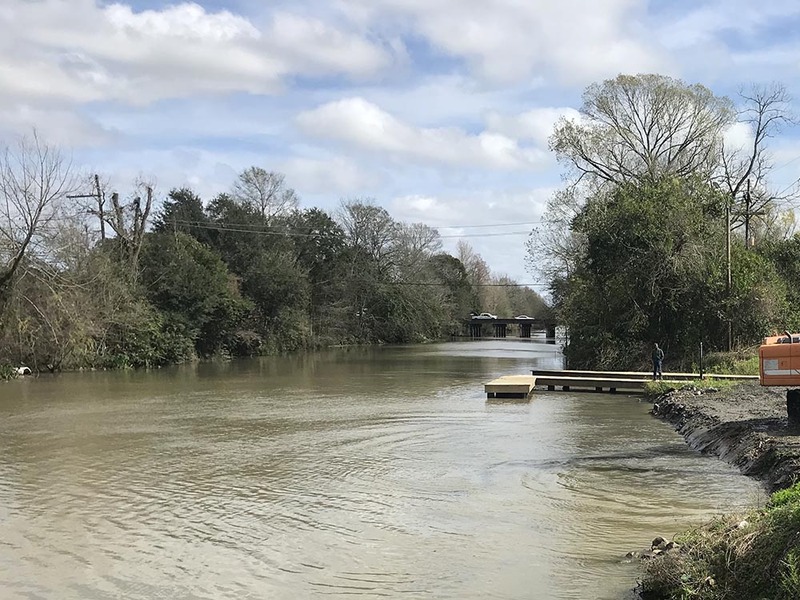 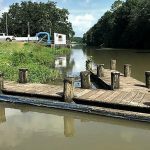 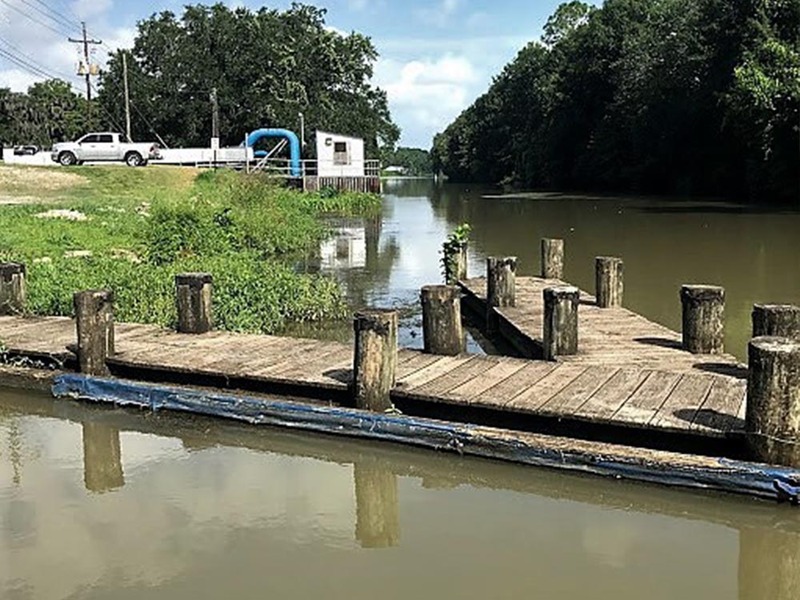 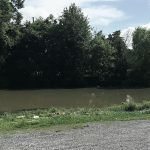 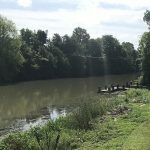 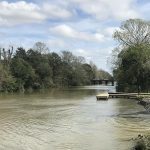 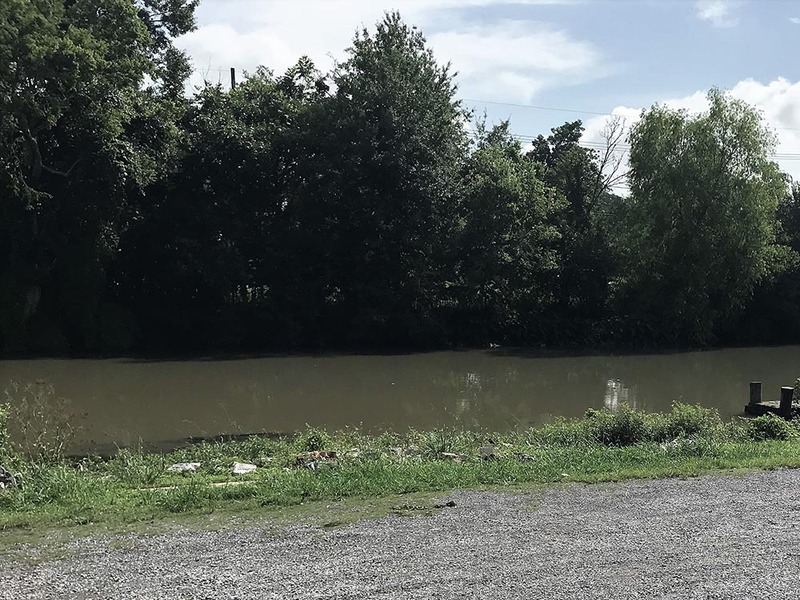 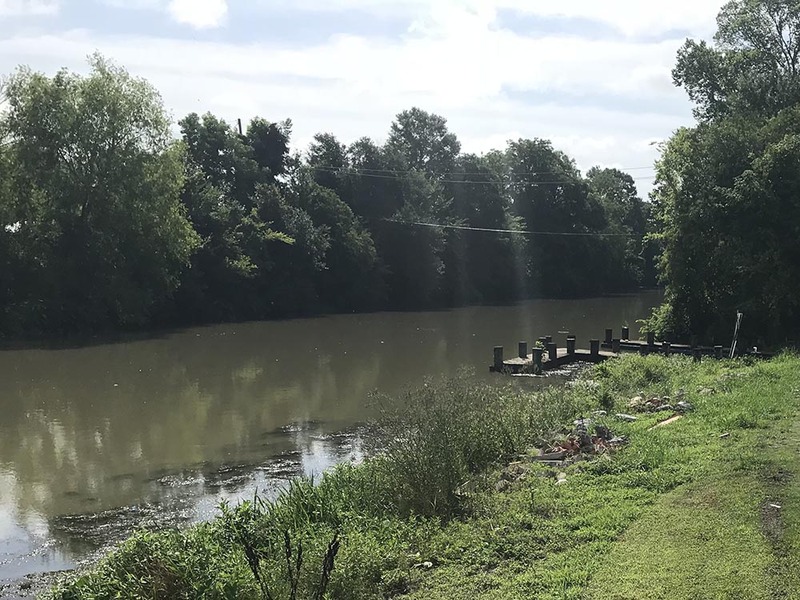 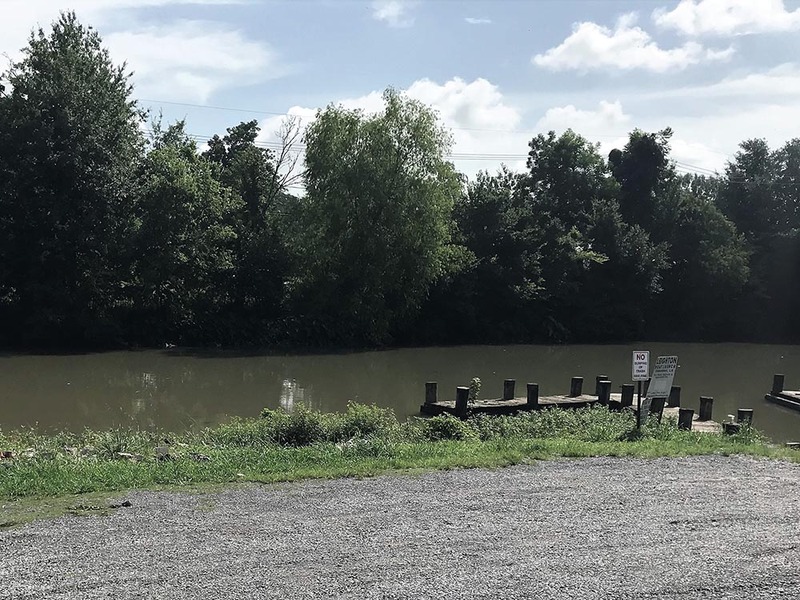 Friends of Bayou Lafourche began discussions with Lafourche Parish Councilman Michael Gros, parish officials, and the Bayou Lafourche Freshwater District in late 2017 to make much-needed enhancements to the Leighton Boat Launch in Thibodaux. 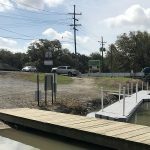 Friends of Bayou Lafourche lead the design of the improvements, procured price estimates, and completed the permitting. 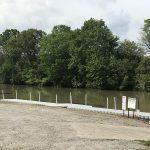 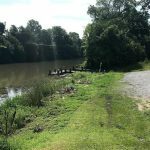 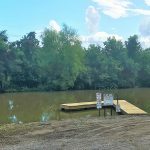 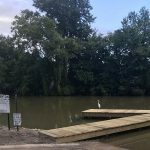 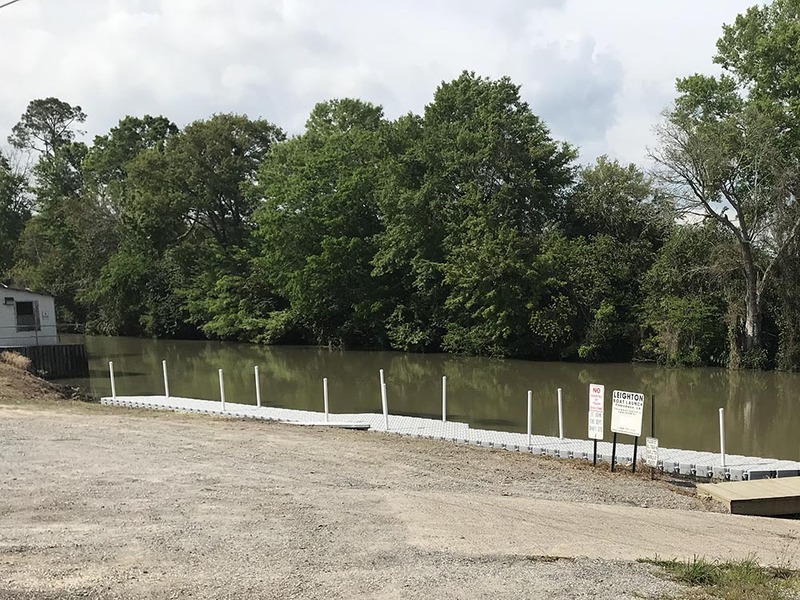 Funds were allocated in the 2018 budget for the improvements, and work began in August of 2018 to replace and raise the existing wood dock. 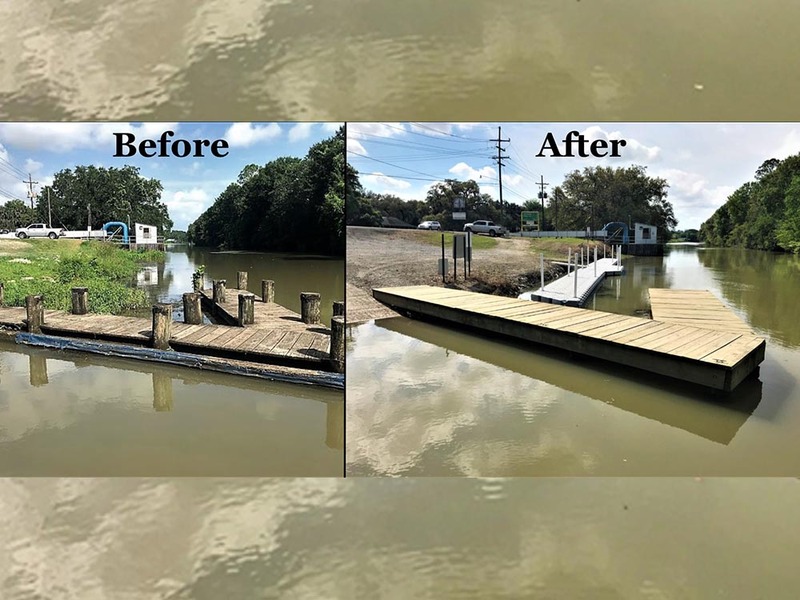 By increasing the height of the dock, water has been able to flow under the dock which has prevented the constant build-up of vegetation and floating debris. 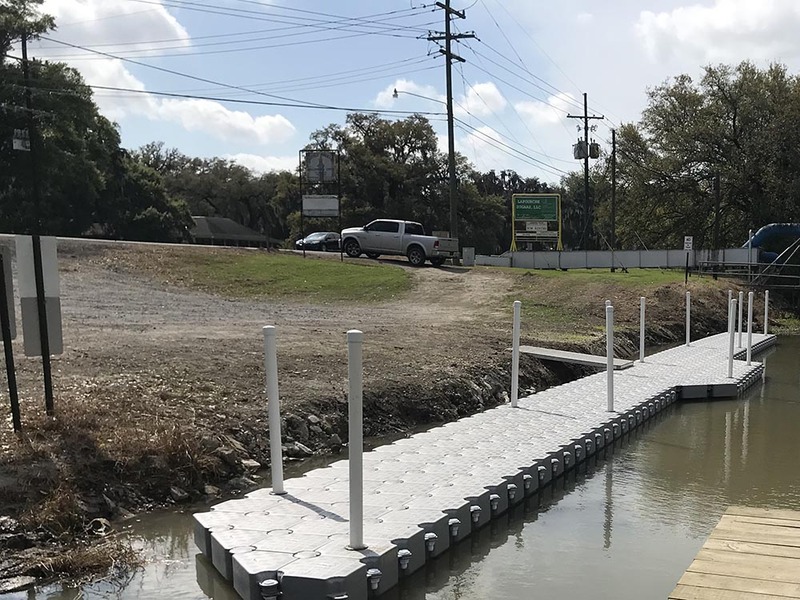 This has made the dock more user-friendly during high water levels. 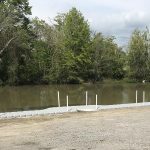 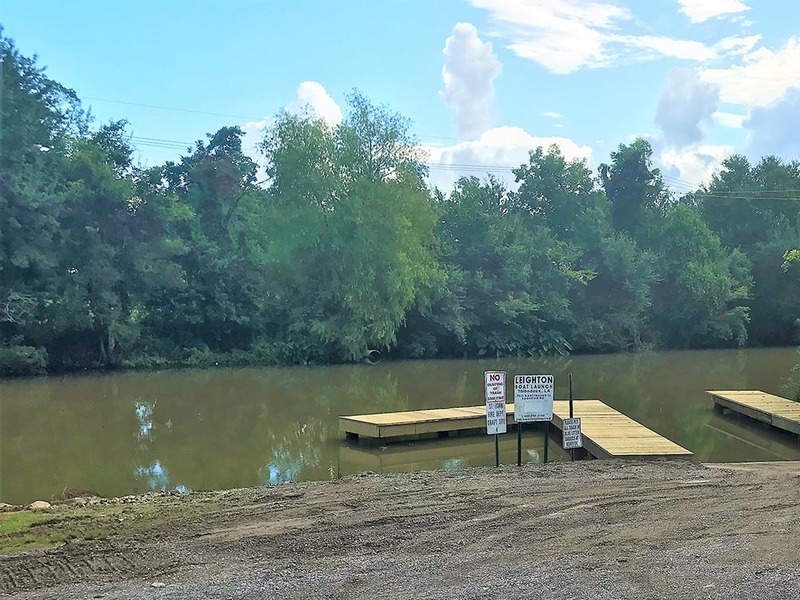 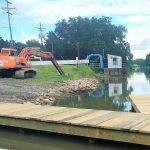 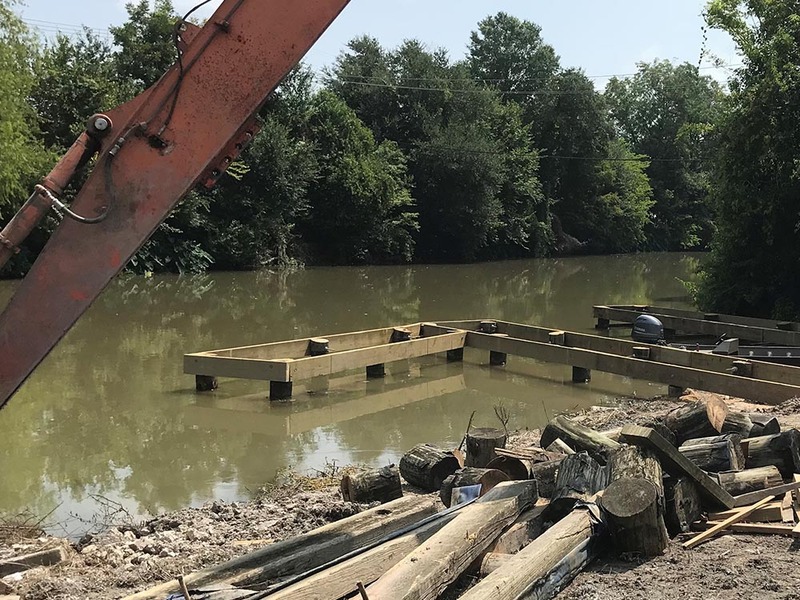 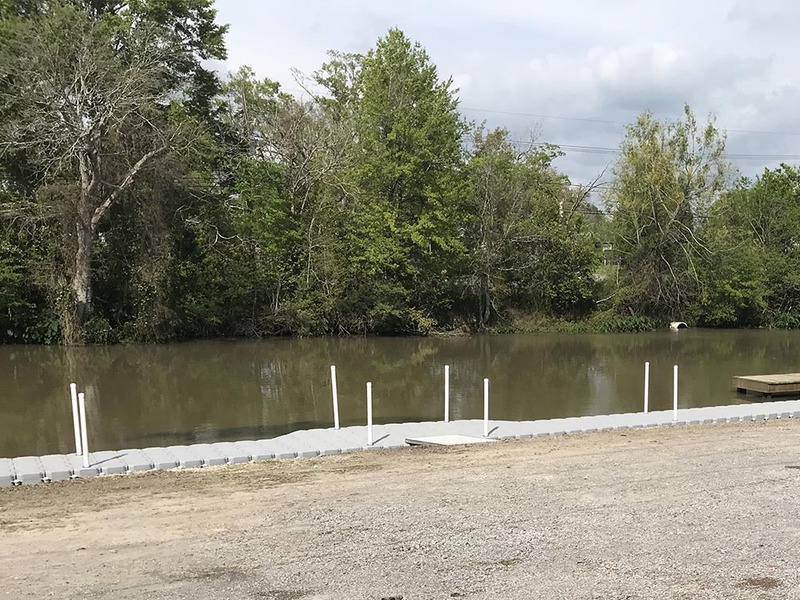 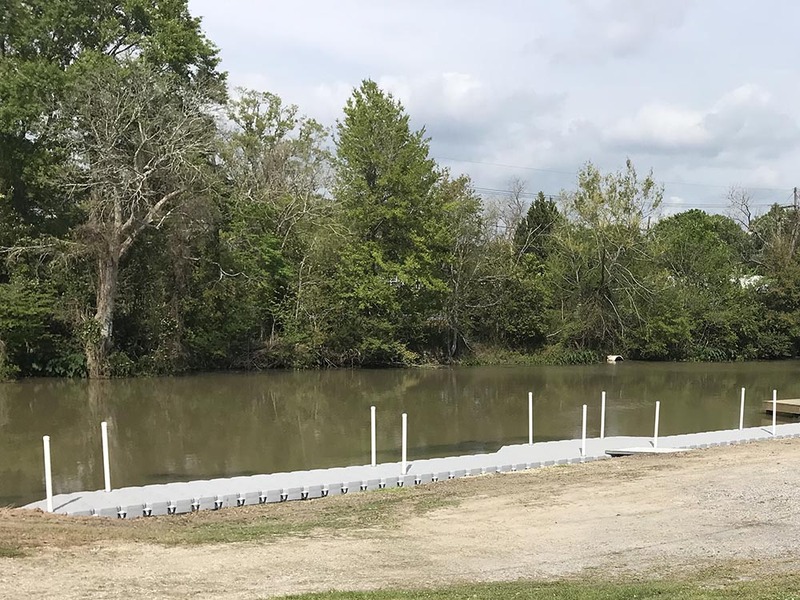 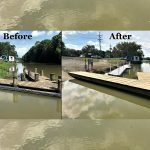 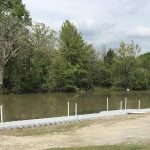 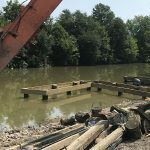 The second phase of this project was to grub and clean the bank, then install a 100’ long floating dock in an area that was previously inaccessible. 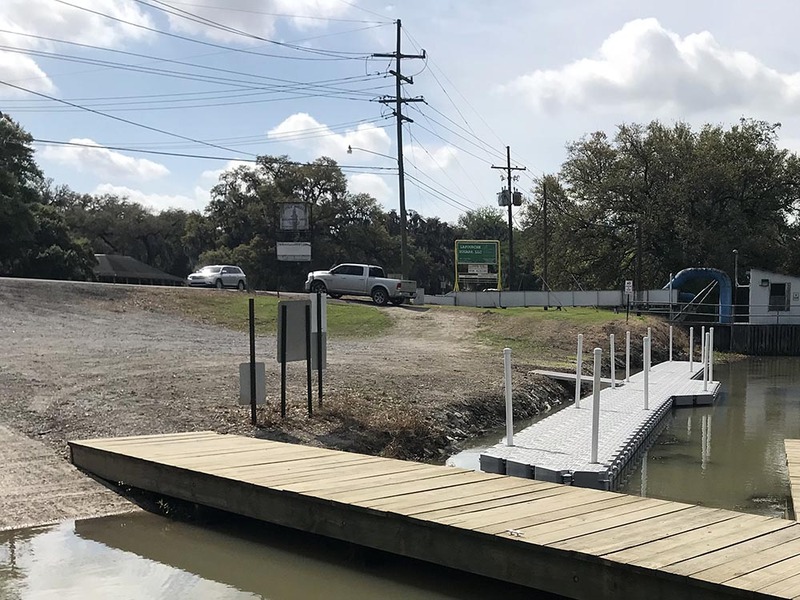 The project was completed in March of 2019.